Panelists include: Scott Trowbridge, Portfolio Creative Executive, Walt Disney Imagineering; Eric Baker, Creative Director, Walt Disney Imagineering; Jon Georges, Executive Producer, Walt Disney Imagineering; and Margaret Kerrison, Managing Story Editor, Walt Disney Imagineering. 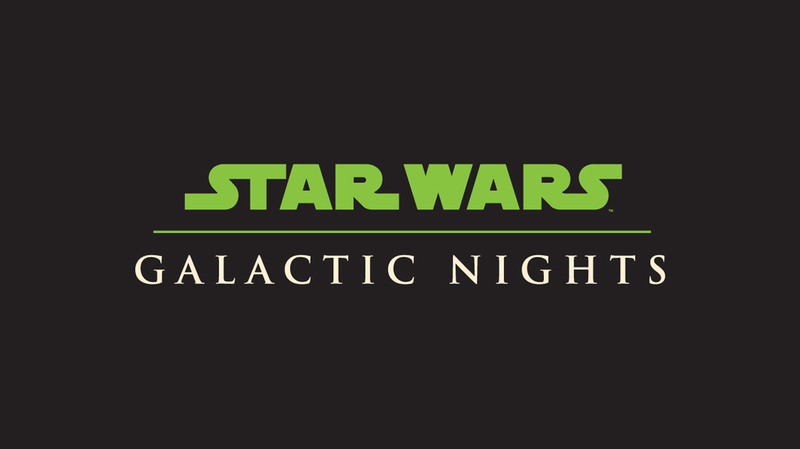 Star Wars actor Warrick Davis is also set to appear during the Galactic Nights event. 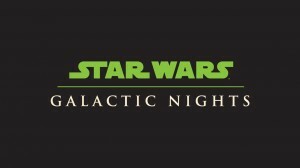 He’ll be making appearances throughout the night, including introducing the Galaxy’s Edge panel. Tickets are still available for the event.